Besides death and taxes (so it is said) we fear nothing more than public speaking. It fills our heart with dread when we’re told we have to speak in front of a group or deliver a presentation at a Conference. 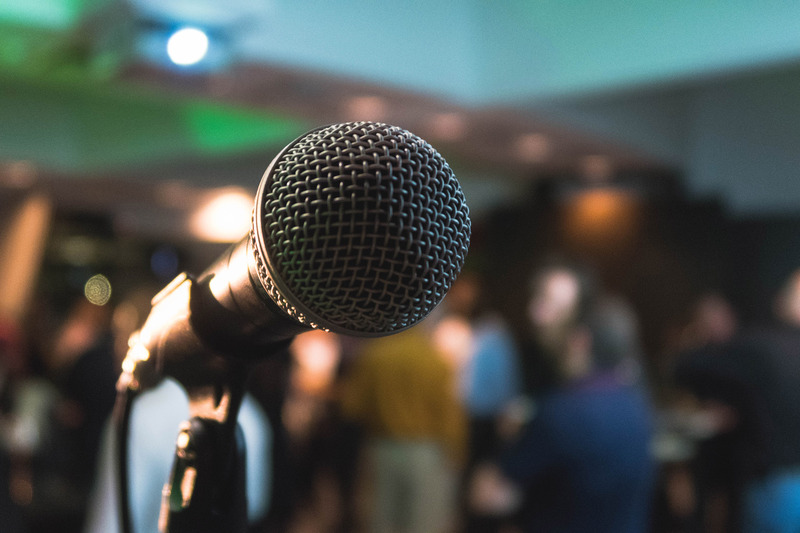 Public speaking and delivering presentations are not that hard, if you know what you’re doing and nail the creation of the speech and get the delivery right. According to most studies, people’s number one fear is public speaking. Number two is death. Does that sound right? This means to the average person, if you go to a funeral, you’re better off in the casket than delivering the eulogy. For many of us, presenting information to a group at work or the Board, for example, gives us sleepless nights. We get anxious, uptight and constantly fear if we will do it right, well and if our presentation will work out well and we will be seen as doing it well. What are some of the topics and activities we introduce in this Program? Preparing for presentations and delivering them successfully is not a death-sentence, as many feel. You can do this well. You are capable of delivering the most engaging and inspiring presentation if you learn how to do it.